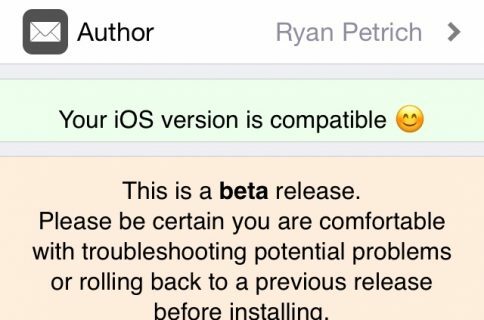 Good news for iOS 8.4 jailbreakers. 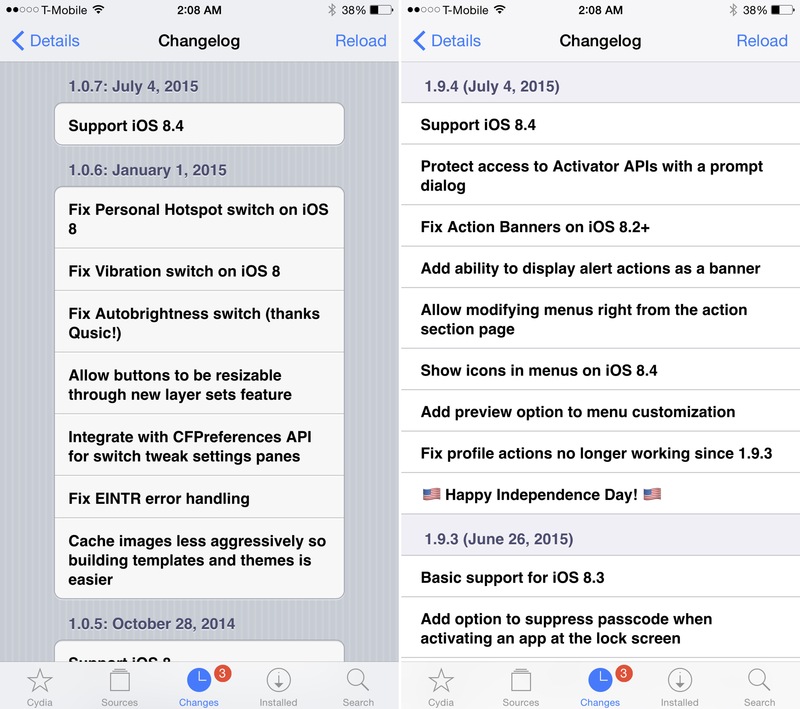 The public versions of both Activator and Flipswitch are now available for iOS 8.4. As you likely know, many of the jailbreak tweaks in Cydia rely on both of these releases to work properly. Prior to the update, Activator would cause the SpringBoard to crash and respring into safe mode on iOS 8.4. Users did have the option of installing the Activator beta as a workaround, but that’s no longer a requirement thanks to these updates. To find both updates, simply open Cydia’s Changes tab and tap the Refresh button. 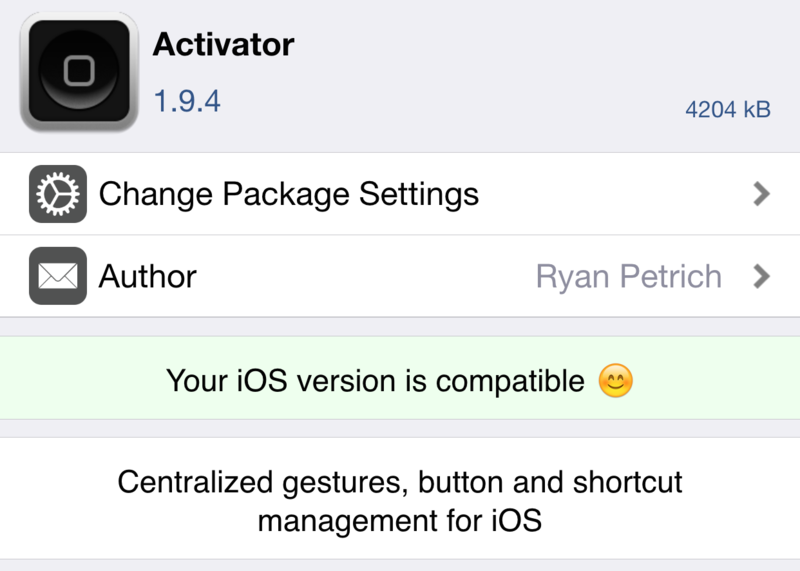 The new Activator is version 1.9.4, and Flipswitch comes in at version 1.0.7. If you were previously running the beta version, then these updates should still show as upgrades in the Changes tab. As you can see, the Flipswitch update is just a compatibility update, while the Activator release ushers in compatibility alongside a host of other new features and fixes. If your iPhone or iPad is jailbroken, then I recommend that you update both of these packages at your earliest convenience. Doing so will help to improve the stability of your jailbroken device on iOS 8.4. Have you updated to the latest version of Activator?